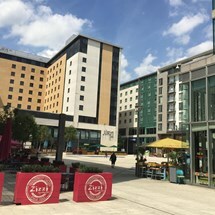 The Hub Milton Keynes houses 550 apartments across six tower blocks built above a vibrant nightlife which consists of numerous well known restaurants and bars at ground level beneath the residential blocks. 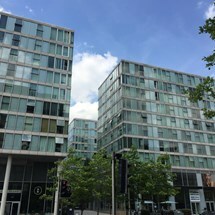 The hub is recognised to be one of the most sought after developments in Milton Keynes and LCM Services Ltd are proud to have been employed on this prestigious site from the day it was officially opened by the queen in 2006. 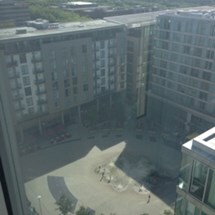 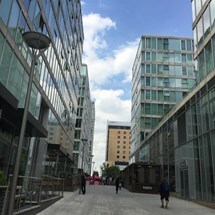 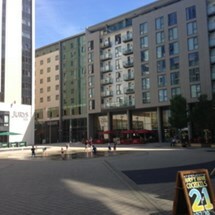 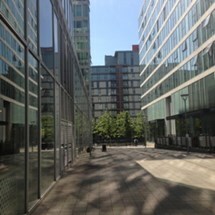 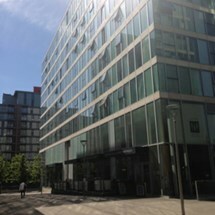 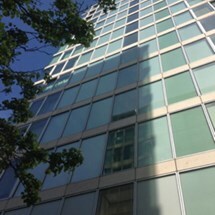 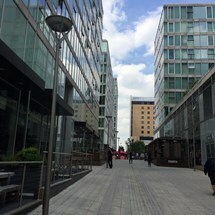 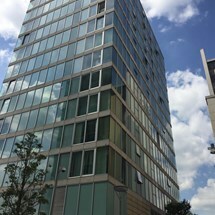 During the 11 years LCM Services Ltd have been employed on this development the Hub has presented us with all the usual challenges one would expect from a lively city development. 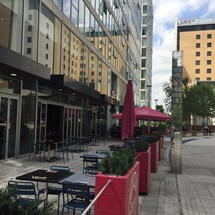 The services we provide to The Hub is daily cleaning , window cleaning , carpet cleaning, graffiti removal , waste removal, painting and decorating.